One of the delightful aspects of the Olympus EM-1, is the variety of art filters that are built in to use. There are some good filters that I use all the time, like the sepia one, and others that I have hardly ever used. 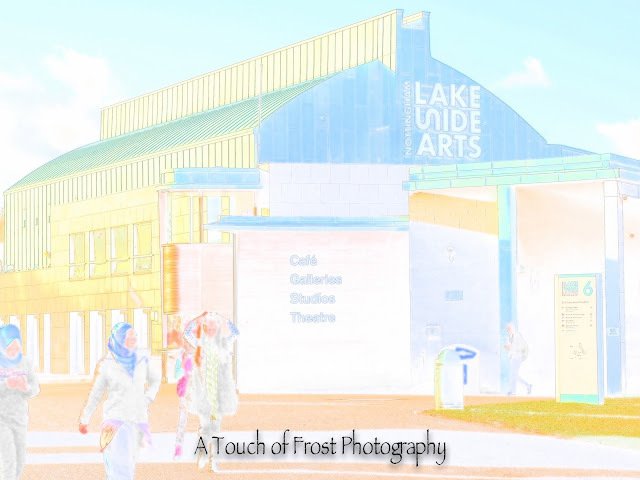 This photo of the Lakeside Arts Centre has been taken using the 'watercolour' filter. 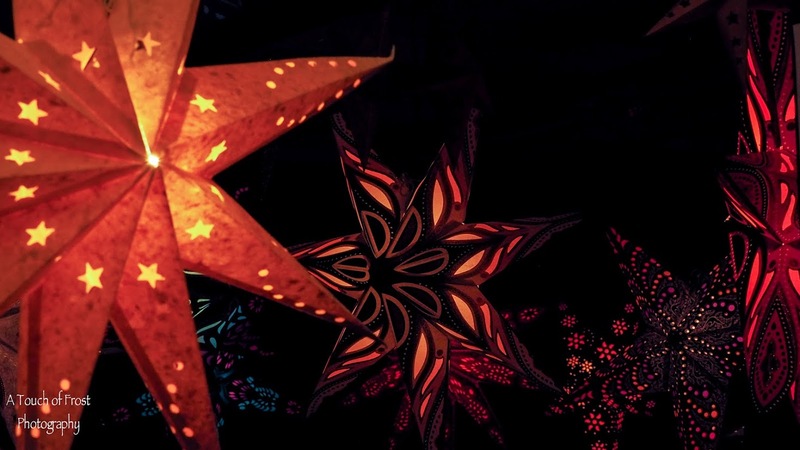 And as the name implies, the photo is meant to look like it was painted. I'm not sure whether it works or not. But it's something different for a late sunny afternoon.